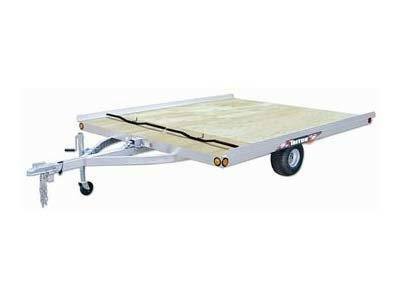 Triton's XT11-101 is a two place, tilt bed aluminum snowmobile trailer. This 11 foot aluminum trailer will handle your longer sleds and comes standard with all the features that you would expect in a Triton trailer. All this and more has made Triton's XT Series the best value.